Melbourne Airport is Australia’s second busiest airport, transporting over 33 million passengers per year. It is currently Victoria’s only international airport and is located at Tullamarine – 21 kilometres by road from Melbourne’s CBD. A very convenient advantage of Melbourne Airport is that the international terminal (T2) and all of the domestic terminals (T1, T3 and T4) are located next to each other, so you can easily walk between them. Do you depart on an early morning flight from Melbourne? Do you fly into Melbourne late at night? Or are you travelling a long distance to Melbourne Airport from regional Victoria or southern NSW and are after a good night sleep before your flight the next day? 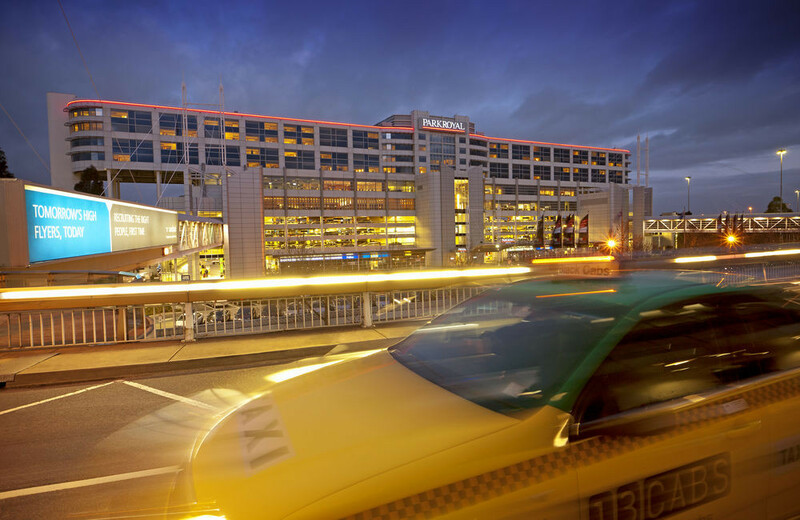 Then staying overnight at Melbourne Airport may be just what you need. Within the grounds of Melbourne Airport are 3 hotels which are within easy walking distance of the airport terminal buildings. They are Parkroyal, Holiday Inn and Ibis Budget. Staying at one of these hotels will ensure you are relaxed and make it to your flight on time, or provide a relaxing night’s sleep after disembarking from your flight. Parkroyal is the perfect hotel to stay at if you want to be just a few steps from the airport terminal. It sits above the large multi-level short term car park and is directly linked to the terminal buildings via two pedestrian sky bridges. 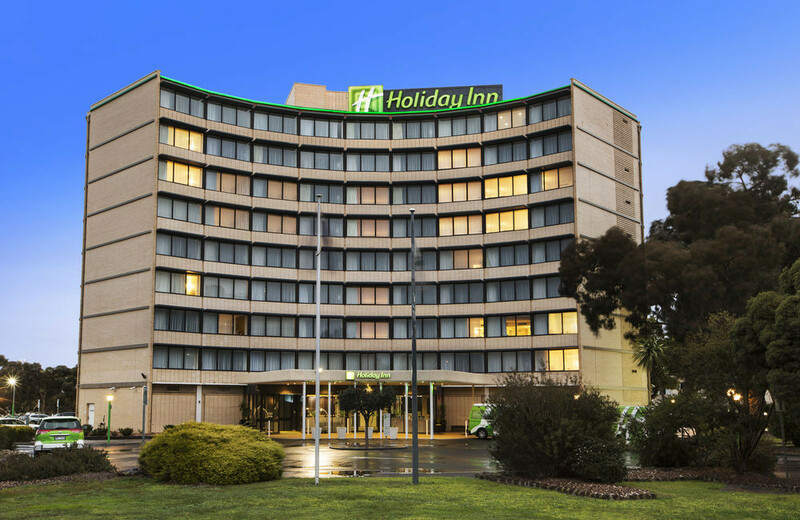 This hotel was Melbourne Airport’s first on-site accommodation option, originally known as Travelodge Tullamarine when it first opened back in 1970. Now called Holiday Inn, it is located just opposite the multi-level long term car park, and is between 300 to 500 metres walk from the airport buildings, depending on the specific terminal. 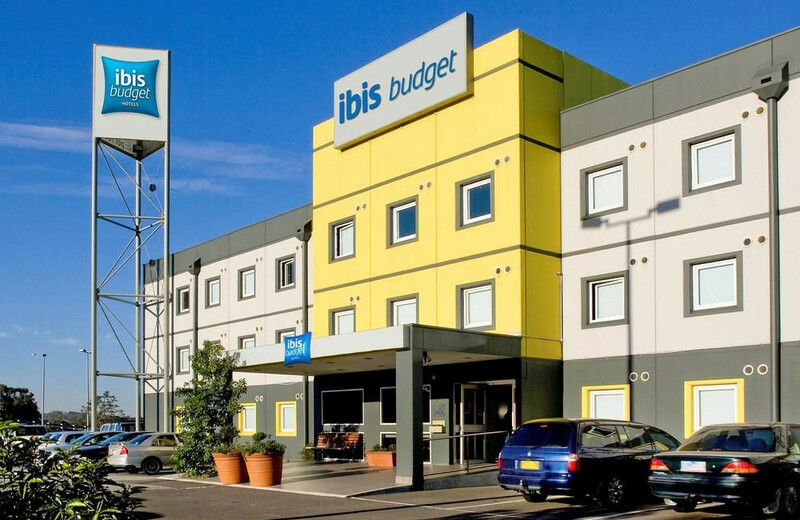 Ibis Budget offers excellent value accommodation for those who simply want somewhere cosy to sleep at an affordable price. It is located just across the road from a BP service station and McDonalds. The airport buildings are between 300 and 700 metres walk away, depending on the specific terminal.